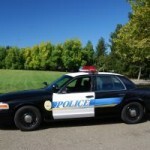 Charged with DUI in Boulder, CO? A great lawyer you can trust. 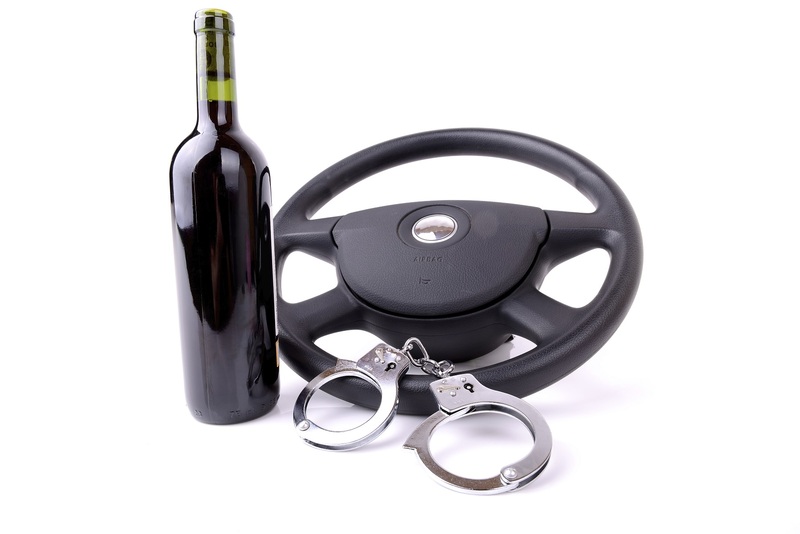 If you’ve been charged with driving under the influence (DUI), get a Boulder DUI attorney to defend your case immediately. 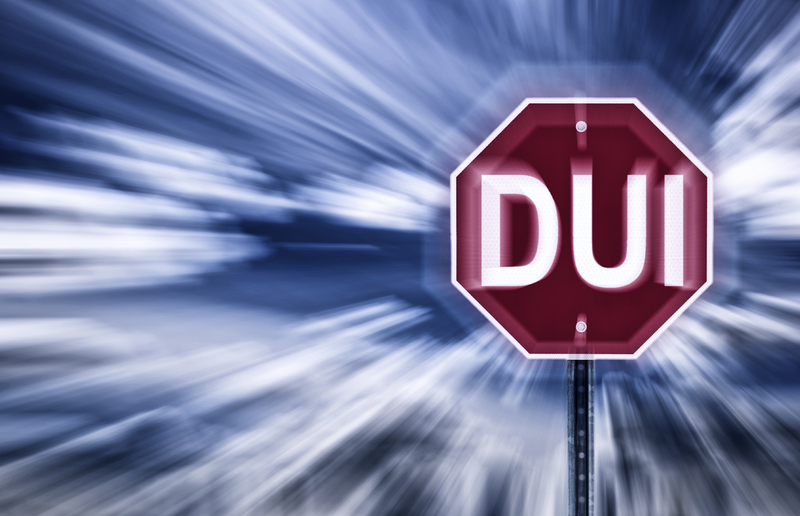 In Colorado, a DUI/DWAI conviction stays on your record for life and subjects you to the greater penalties associated with additional DUI/DWAI convictions. A conviction for DUI – driving under the influence of alcohol or drugs – can have the worst impact on all aspects of your life. 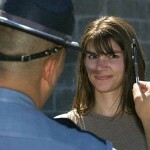 Not only does a DUI conviction take away your license to drive, it will impact your family, friends, job, and finances. Don’t lose your license. Boulder attorney Phil Clark can help. 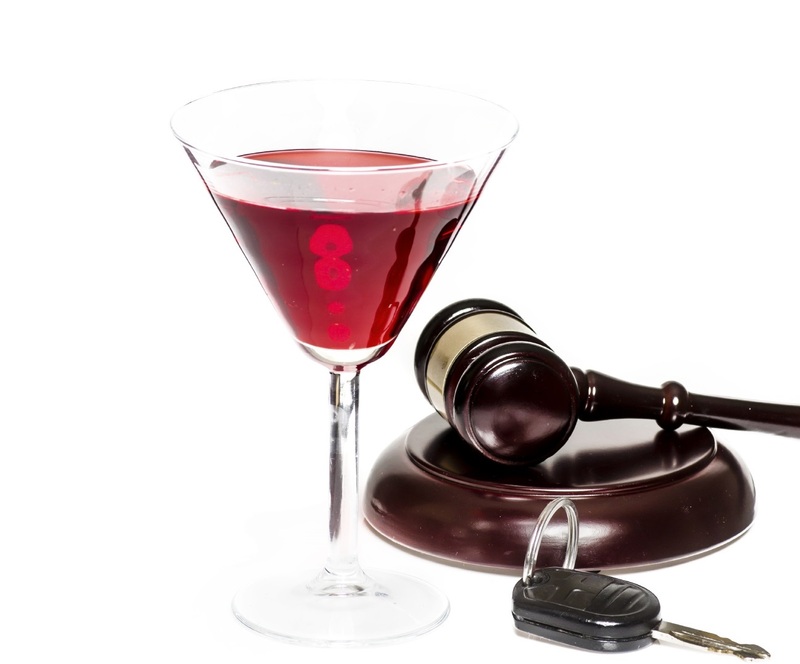 Contact Boulder DUI attorney Phil Clark at 303-444-4251 today. 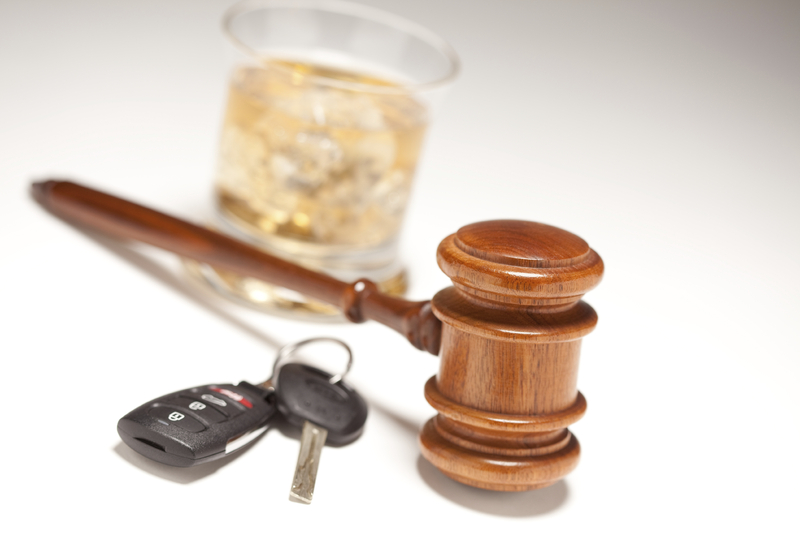 Boulder DUI lawyer Phil Clark knows how both sides of DUI case work. He has over 25 years of experience and relationships with a background gained from many years as a senior prosecutor. A criminal arrest in Boulder, CO can be a life-changing event. If you are convicted of a crime, the emotional, legal, and financial strain can follow you for the rest of your life. 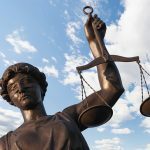 It is critical to protect your rights, including hiring an experienced Boulder criminal defense attorney who understands your case. A great criminal defense attorney can help protect you from missteps and help you put together the best defense possible: saving you from fines, scars on your permanent record, and even years in prison. Experience on both sides of the law was key. If you are a student that is on the verge of losing your scholarships, eligibility, or facing any other academic penalty, please pick up the phone and call Phil Clark Law for legal help at 303-444-4251. We can help students with their legal issues. Don’t be afraid. Protect your future. Contact Phil Clark Law Firm today for a free consultation. We needed the best lawyer. See what clients say about our work. Phil Clark Law firm’s distinct expertise sets us apart from other firms. Trial attorneys are a tradition in Phil Clark’s family – going back five generations, starting with Jonas J. Clark who was appointed by Abraham Lincoln as the United States Attorney for District of Kansas City in 1861. Phil Clark is also a descendant of William Clark – from Lewis and Clark. Phil Clark attended and excelled in law school at the University of Denver with the sole goal of becoming a trial attorney. Before he was even licensed, he had performed over 35 trials as a supervised student attorney. He passed the Colorado bar exam in 1990 with a score so high that the second portion of the test was waived. Upon passing the bar and becoming fully licensed, Phil became a senior prosecutor for many years in the metro-Denver area. He tried homicides, serial crimes, DUI cases and nearly every type of felony, misdemeanor and traffic offense. He became intimately familiar with the perspectives, procedures and philosophies of the prosecution and law enforcement community. Later, Phil was appointed second-in-command of the Weld County District Attorney’s Office. He was then elected as a member of the Colorado District Attorney’s Council State Governing Board serving with each elected District Attorney in Colorado, members of the Governor’s Office, members of the Attorney General’s Office, members of the United States Attorney’s Office and other high-ranking government officials. Ultimately, Phil founded his own law firm and became a Boulder family lawyer, Boulder DUI attorney, and criminal/motor vehicle defense attorney, taking advantage of his great experience. Phil has been involved in numerous well-known cases and is highly respected in the legal community with a reputation for knowledge, long-time experience and a “never-say-die” perseverance. Moreover, he is recognized as a community teacher of law and has taught at various high schools and community colleges, and plans to teach at community centers. Mr. Clark is proud of the recognition and appreciation received from his clients for his devotion to their cases. See Client Testimonials here. Contact the Clark Law Firm online today. 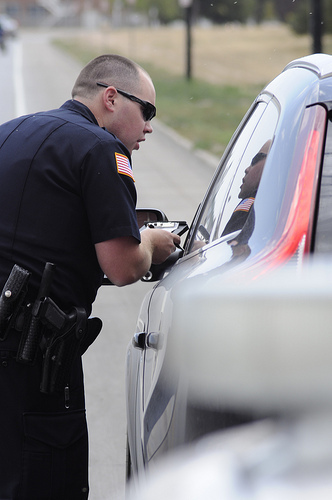 More information on DUI, DWAI, and legal defense. 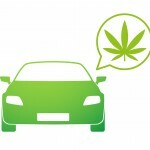 Charged for Driving While Under the Influence of Drugs and Marijuana? 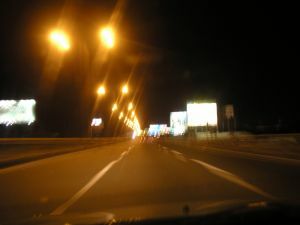 Consequences for driving under the influence of drugs (DUID) are the same as a DUI and can be just as harsh. 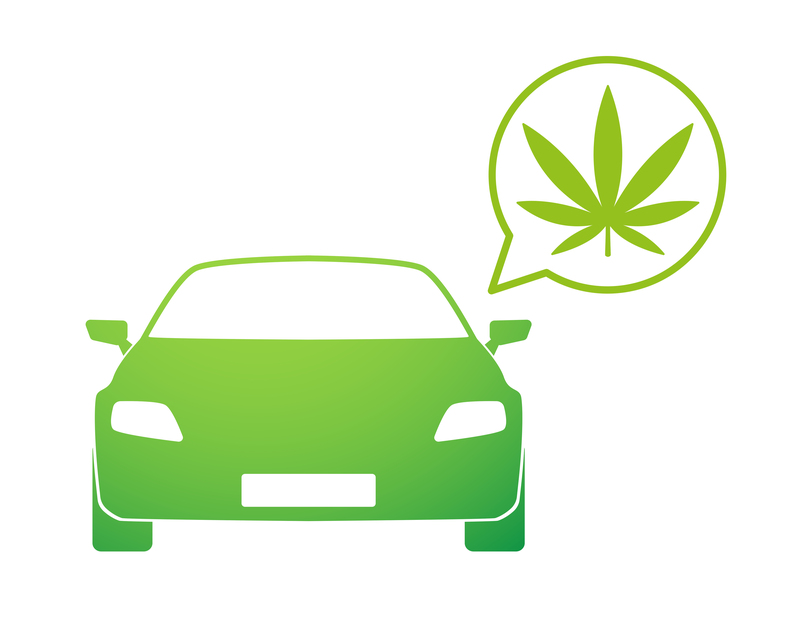 In the state of Colorado, using marijuana and getting behind the wheel has severe penalties. Understanding what a DUID is and everything it includes can be confusing. Contact the Clark Law Firm for a free consultation. 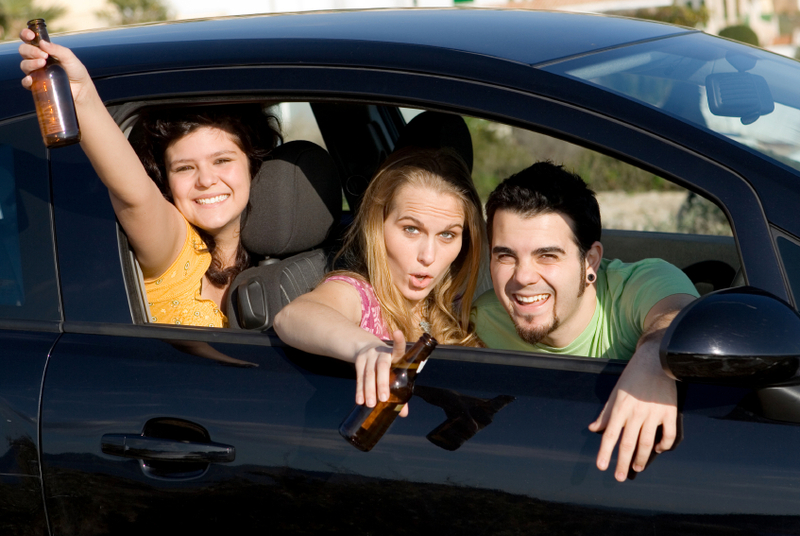 An Underage Drinking and Driving Offense (UDD) are taken very seriously for many reasons and the punishment is severe. One of the worst things that can happen to a minor is to get an underage DUI on their record, or, even worse, potentially cause a crash that kills someone while driving drunk. Contact the Clark Law Firm for a free consultation. The “SODDI” defense, or “Some Other Dude Did It”, is used when the defendant claims even though the crime itself was indeed committed, someone else did it. Broadly regarded as the “mistaken identity” defense, SODDI can and has been used in a variety of different cases, from DWI to Murder. Charged with Obstructing a Peace Officer in Colorado? 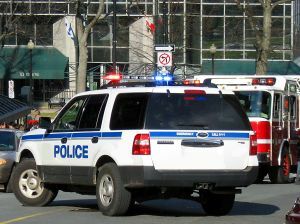 Obstruction of a peace officer is a common legal misunderstanding. 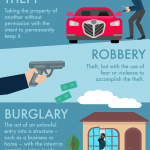 This is a common charge and can be very broadly defined by the law, and as a result you need to understand what actions constitute this offense and what defenses are available. Contact the Clark Law Firm for a free consultation. Charged with a DUI While Serving in the Army? We measure our success by the success of our clients. We understand that sometimes people just want to inform themselves before making any decisions or taking any action. Knowledge is power, and to help empower yourself we’ve created a Resource & Help Center. We provide this to educate and offer information about services that can help you on a number of fronts – from Drug Offense, Domestic Abuse, DUI, to addiction and treatment, and any other number of legal questions.